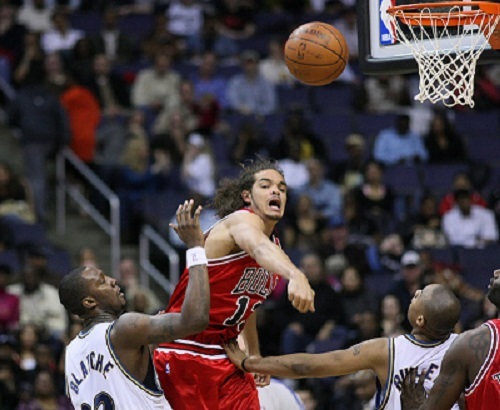 Joakim Noah (above) is reportedly nearing a deal with the Knicks. Free agency madness is here! Christian Goewey was joined by Reed Horner and Brenton Petty to discuss Joakim Noah's reported deal with the Knicks, Linsanity's return to NYC, the Kevin Durant sweepstakes, and more!